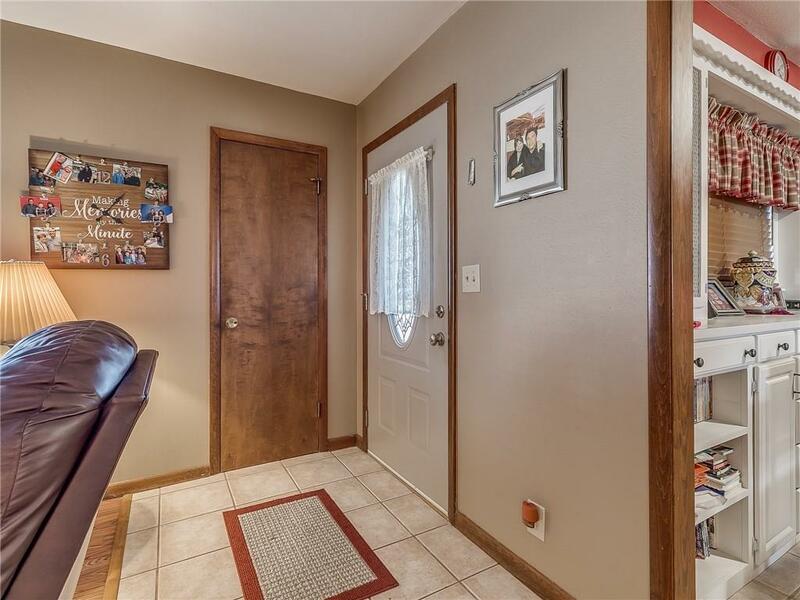 You will be delighted when you enter this updated, and well maintained home. 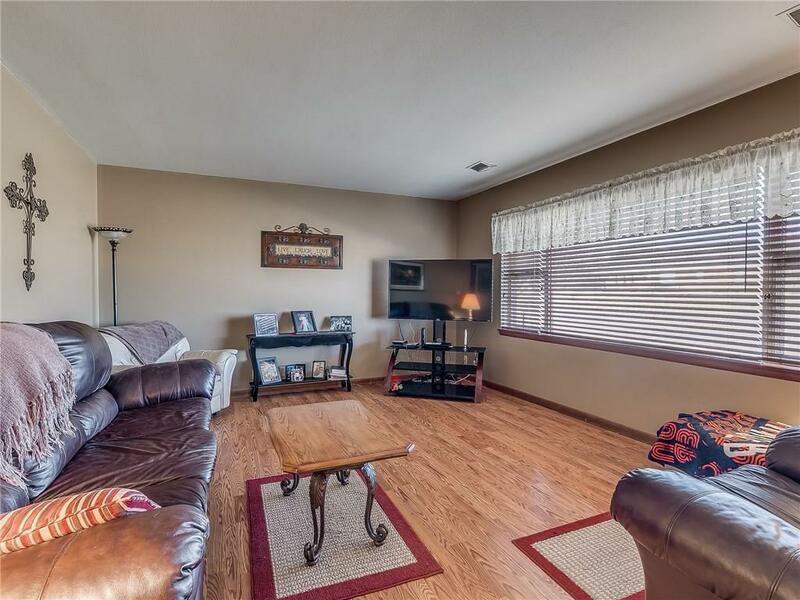 Freshly painted throughout, the Living Rm features wood flooring & large picture window giving great views to the front yard & perfect for the family Christmas tree come December. Tile flooring leads from the Entry to Dining, Kitchen, Hallway, & Bath. Kitchen & Dining are open with great storage. Bright and cheery white cabinets, sit down bar area & a custom hutch built in Dining Rm for storage and display of your china & glassware. Three nice sized Bedrooms in main section of house PLUS BONUS FLEX SPACE that is whatever you can dream it to be off garage that is on it's own CH&A. 4th Bdrm / Gameroom / Craft Room / Mother-In-Law Rm which features 3 closets & wall of built-in's with inside & outside entrances. + 288 sq. 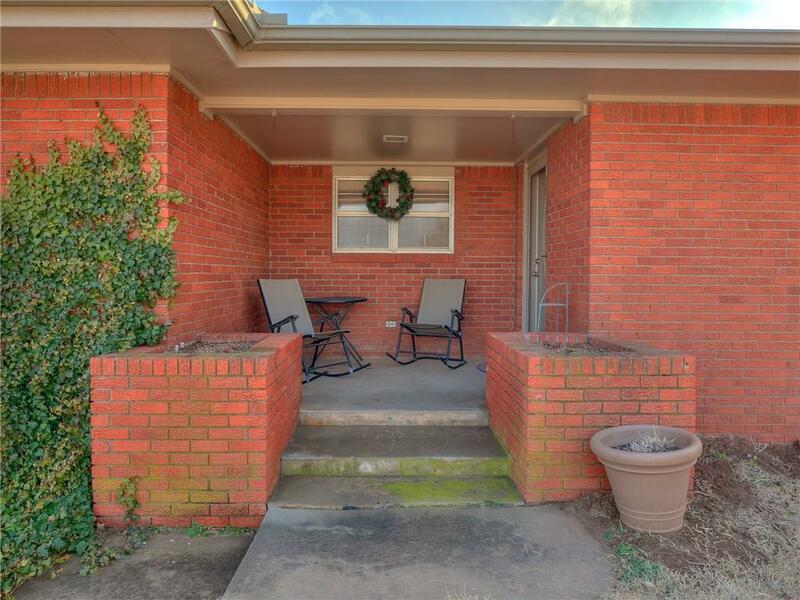 ft. basement adds to the space & is peace of mind during storm season. All new plumbing in 2002. 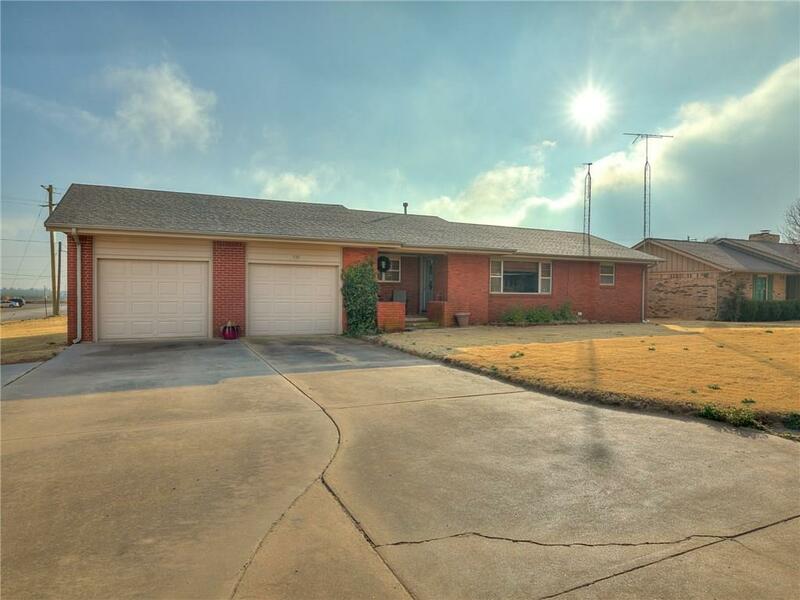 This home has been updated & well cared for throughout. Just move right in! Offered by Greg Morley of Eagle Realty-The Morley Group. Listing provided courtesy of Greg Morley of Eagle Realty-The Morley Group.